Debates around the possibility (or lack thereof) for people to access learning resources is too often narrowed down to just the legal barriers preventing people from doing so (i.e. all rights reserved). When technical considerations enter the discussion, it is often to point out the importance of using file formats that make it easy to reuse and modify content, and which do not required proprietary software in order to be accessed. However, it is equally important to bring to the foreground those design choices that can allow – or otherwise hinder – people with sensory, physical and cognitive impairments to access and benefit from digital content. Digitally competent educators need to know if resources are accessible and must be able to make design choices that enable inclusion for all. “Don’t only convey information through colour or an image. Ensure there are text alternatives to enable people with sight impairments to access the information. Select a webpage you have recently shared with your students as a learning resource. Copy and paste the website address into the Website Accessibility eValuation Tool (WAVE) and the Colorblind Web Page Filter. Did you find any issues that could make it difficult for some people to access the content? 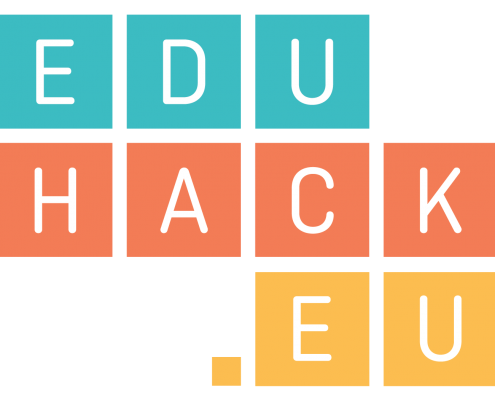 Write a post on your own blog or the EduHack Wall reflecting on things that were good from an accessibility perspective on your chosen site and potential issues that would need to be addressed. Watch the video Technology and the Power of Promise, where Robin Christopherson explains how technology can be empowering for someone with a visual or motor impairment, but also how poorly thought out design can be incredibly difficult and how we can work to support everyone (duration: 33:27). Web Accessibility Perspectives: Explore the Impact and Benefits for Everyone by W3C Web Accessibility Initiative. Tips for Getting Started with Web Accessibility by W3C Web Accessibility Initiative. Jisc’s quick guide on Getting started with accessibility and inclusion.